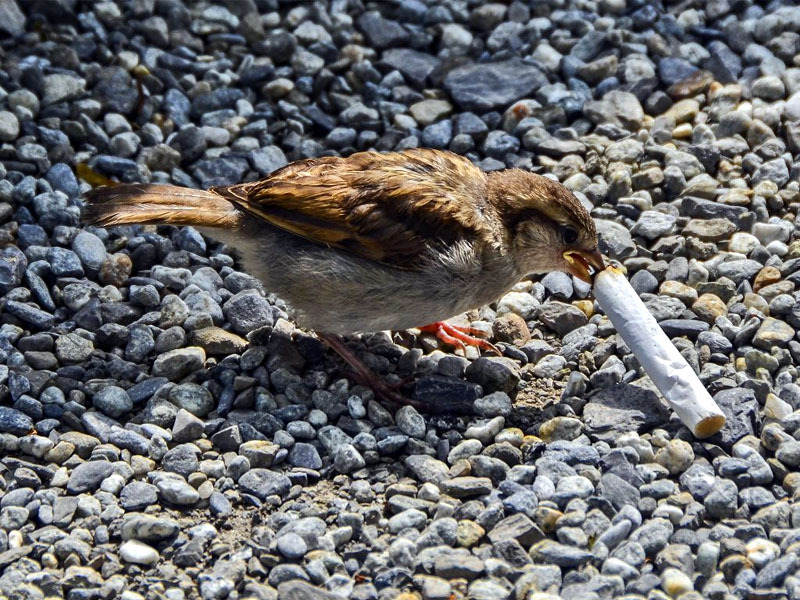 Cigarette butts have long been the single most collected item on the world’s beaches, killing marine life drastically. 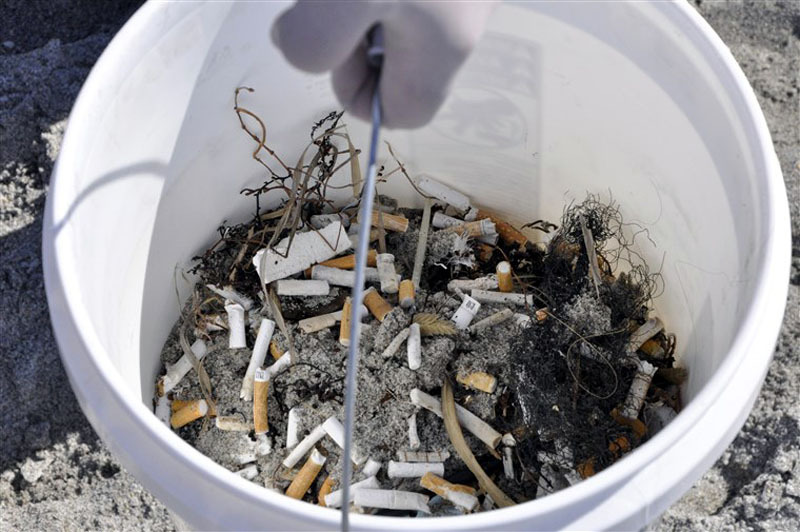 Cigarette butts collected during the 2012 International Coastal Cleanup in Oregon. 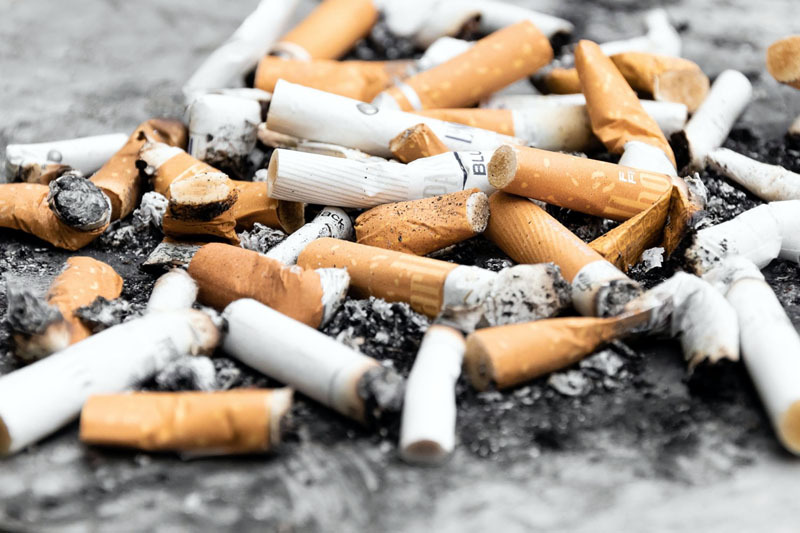 Cigarette butts collected on a Florida beach in 2010. 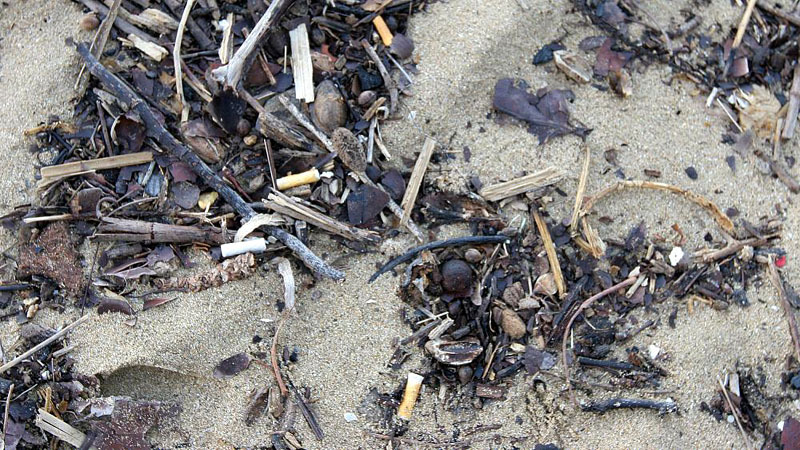 Cigarette butts found on a beach in Puerto Rico during the 2010 International Coastal Cleanup.